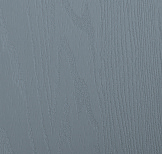 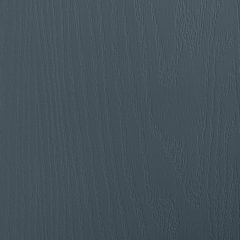 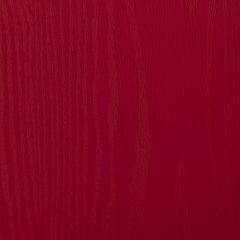 No more sanding, painting or varnishing ... a composite door offers your customers the look and feel of a timber door, but without the maintenance. 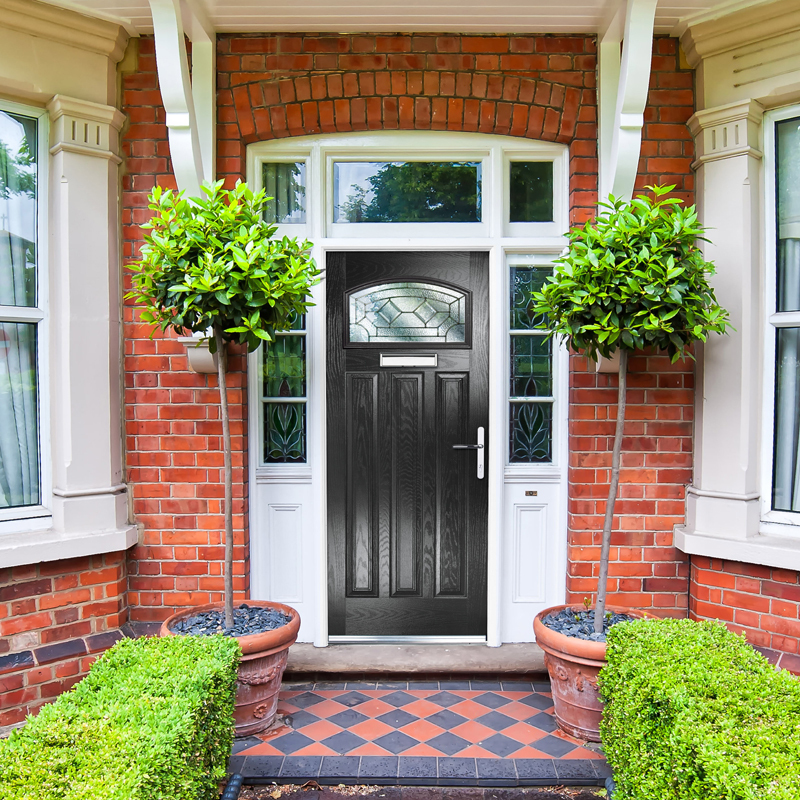 Manufactured using cutting edge technology, our doors are made of glass reinforced plastic (GRP) with an inner core of high density foam and are available in a huge range of styles, finishes, door furniture and colours to complement a home perfectly. 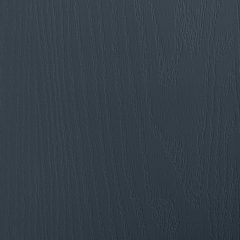 There are many different types of hardware and accessories available; letter plates, spyholes, knockers and numerals in finishes that will suit every taste or style. 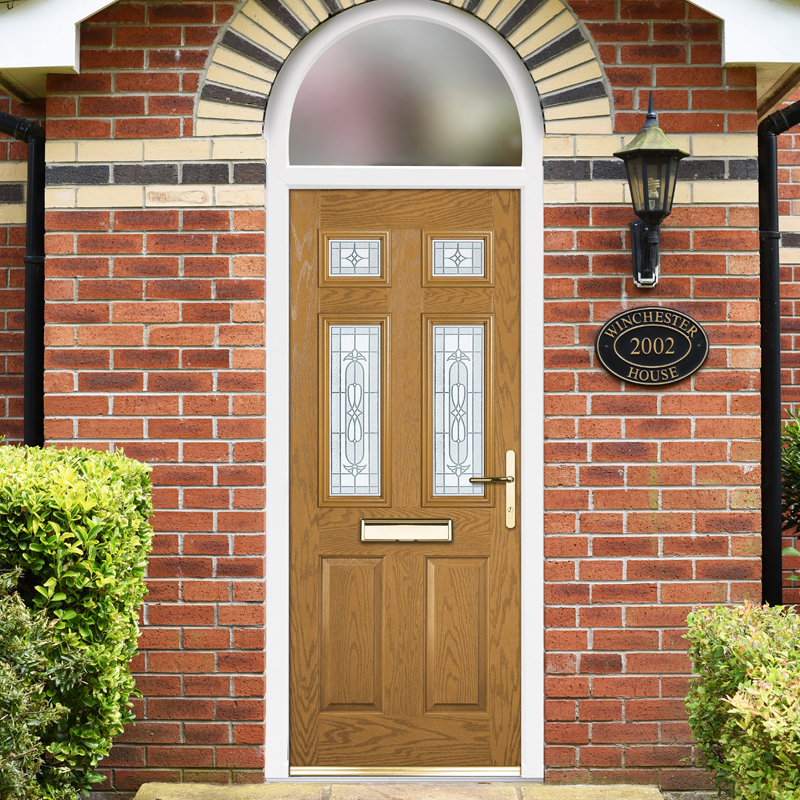 Composite doors from Crystal will give a home excellent heat retention due to its insulated foam core and weather resistant seals. 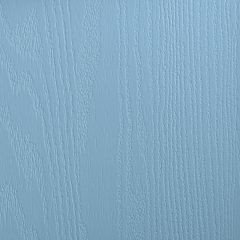 The PVC-U outerframe will also provide additional insulation. 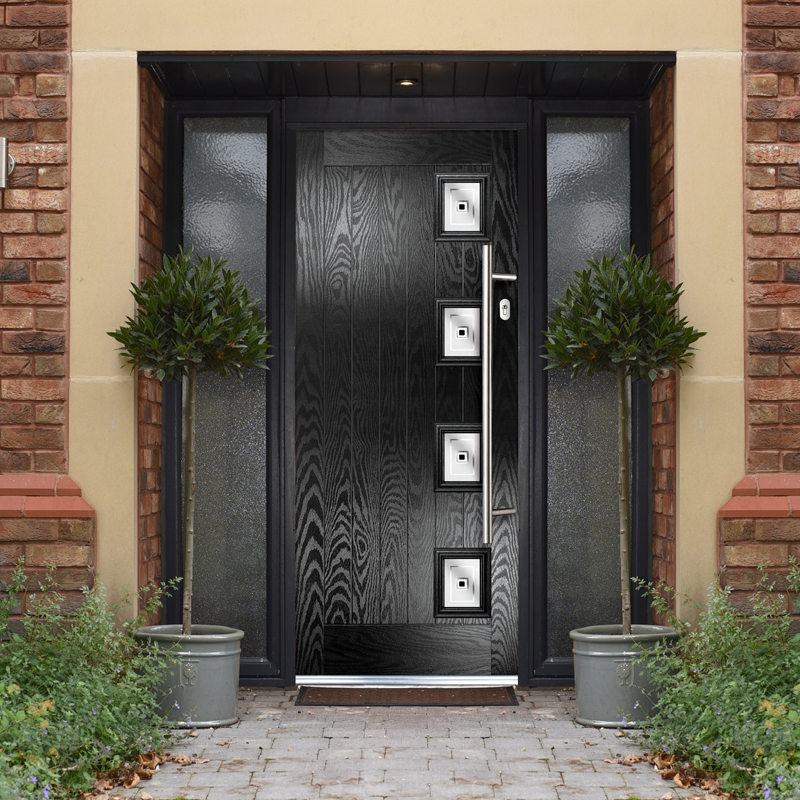 Installed with a multi-point locking system and high security hinges our doors will keep homes safe and secure. 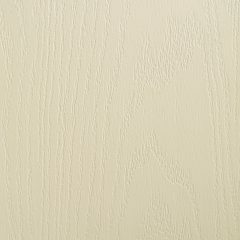 Composite doors are incredibly easy to care for and they won't discolour, fade or warp. 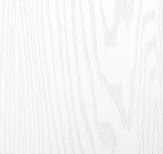 Simply wipe down with warm soapy water with a soft cloth to remove any grime or dirt. 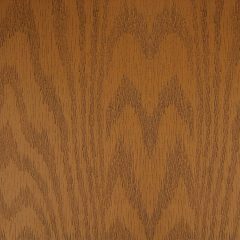 Also all moving parts, such as hinges, handles, knockers etc, will require regular lubrication every 6 months. 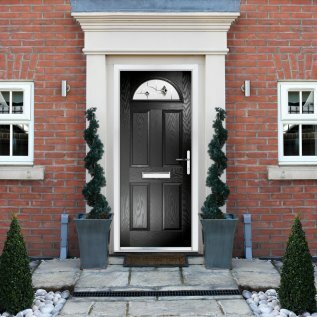 Download the Composite door brochure below or visit the download page where you can download a huge range of brochures and technical guides. 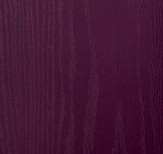 Composite doors are incredibly easy to care for and they won't discolour, warp or fade. 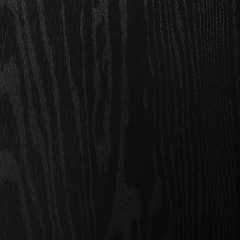 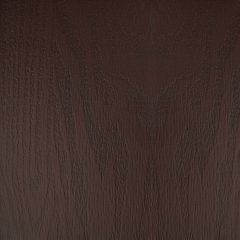 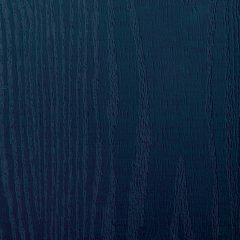 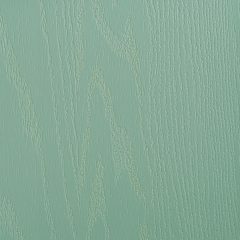 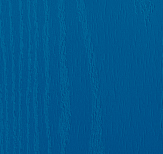 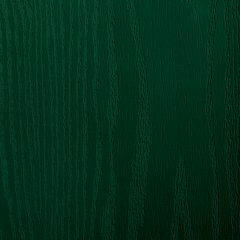 They are available in a range of wood effect finishes. 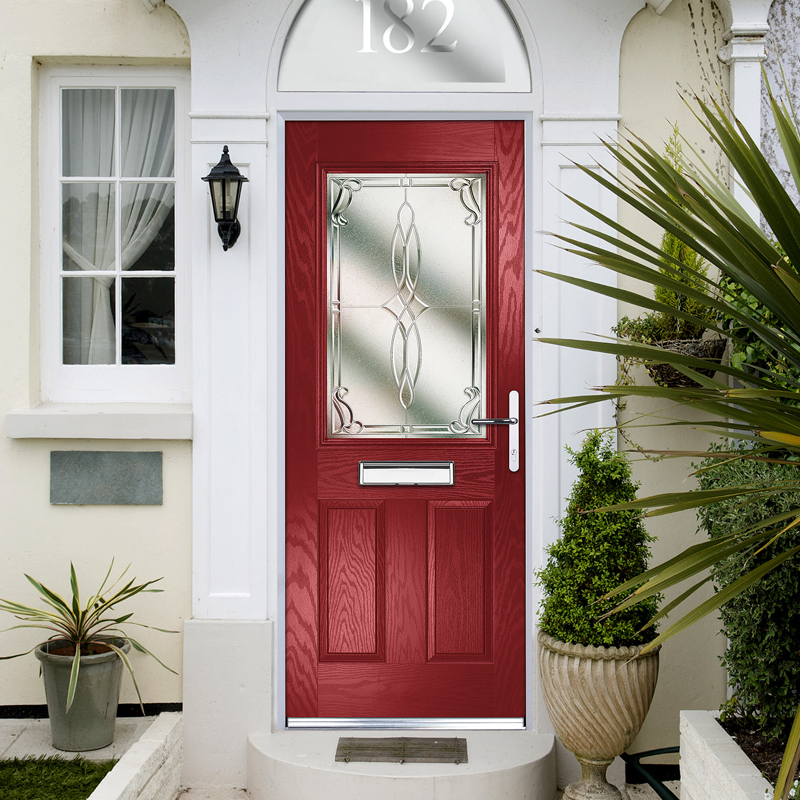 Composite doors require very little maintenance, simply wipe down with warm soapy water to remove dirt and grime.